All Sales & Coupons go HERE! Jeancloudvape.com (15% off) on american flavors and concentrates, exclusively on 4th July. Purecoils.com has a few specials for the 4th of July, although the following coupon codes are valid through July 5th at Midnight. 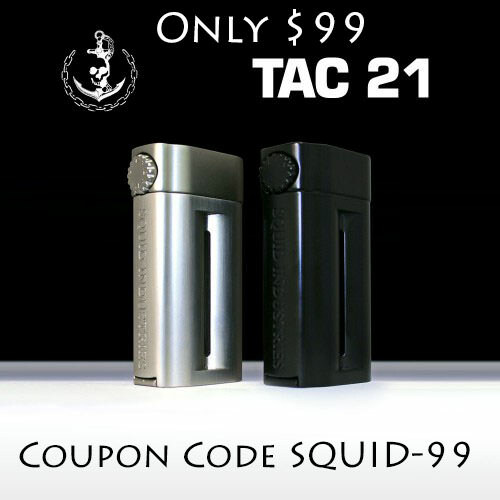 The discount code TS-99 doesn't work.! 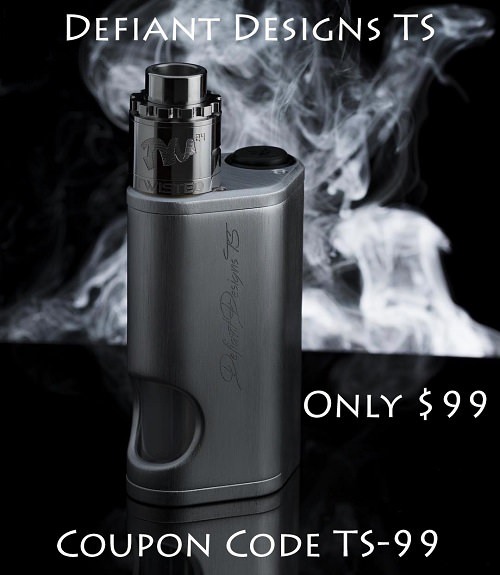 Heartland Vapes code "USA18" for 20% off. It seemed wonky when I used it, there may be terms or conditions that I missed too. 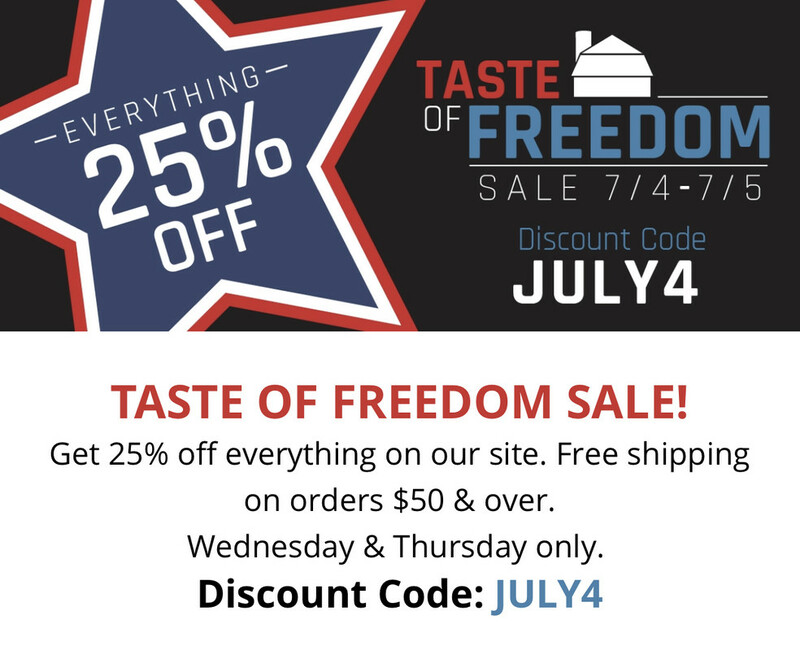 JULY4 Liquid Barn Taste of Freedom Sale-25% off everything. Wayne Your post is prettier than mine lol. bassel because as the post states. valid until july 5th midnight. code has expired. Try the code DIY-10 for 10% off of your entire order at PureCoils.com - This code is for DIY OR DIE members ONLY. *Available only for the day of July 14th, from 50 dollars of purchases and only on non-promotional products. 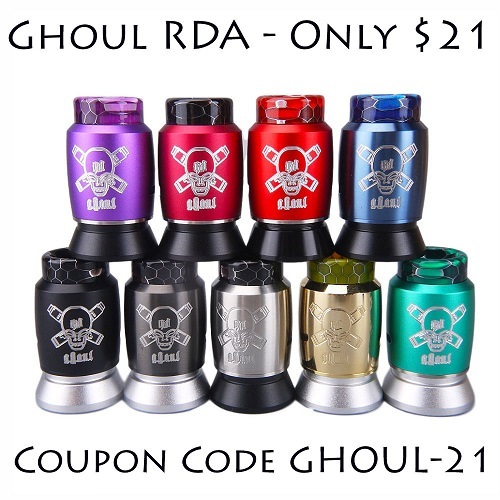 Smokstore.com offer the 10% off coupon code " TFV12-PRINCE" for TFV12 Prince Cobra Edition Tanks. gremlin diy 13% off with code "gremlin"
12% off Nicotine at Vaperstek til Midnight August 27th CST. Use code LABOR18 at checkout for 20% off your order at Bull City. Good through 9/3/18 only. I have been waiting for a code to place an order so I am pleased. 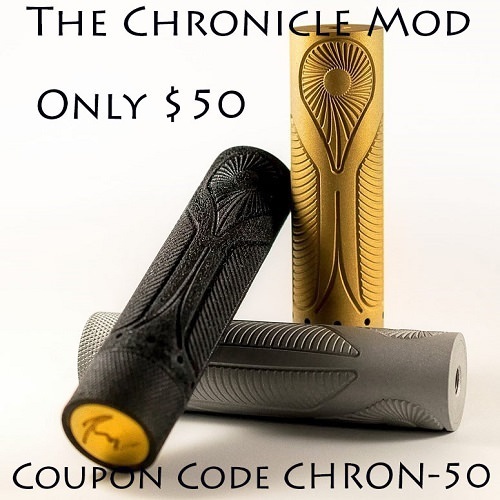 at ECX for 30% off entire site, including my One-Shots!